We offer the shortcut to e-commerce. How? Through 100% seamless integration with SAP and Microsoft Dynamics. Our e-commerce solution leverages existing business logic and data in powerful and user-friendly web stores. This lets our clients focus on improving customer experience, streamlining sales processes, and increasing sales volume and frequency. Sana Commerce is a certified partner of Microsoft Dynamics and SAP. 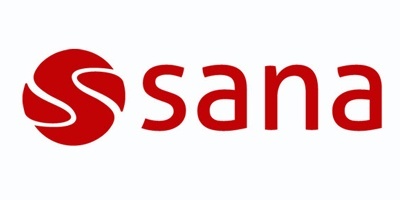 Our innovative approach and strong partner network make Sana the driving force behind over 1,200 web stores worldwide. Because of our experience and expertise, we can go all the way, offering not only a product but also supporting services such as online marketing, Search Engine Optimization (SEO) advice, hosting, design and online payment providers. B2B e-commerce, as we know it today, has developed in phases. How do you ensure that the right data is driving your e-commerce sales?